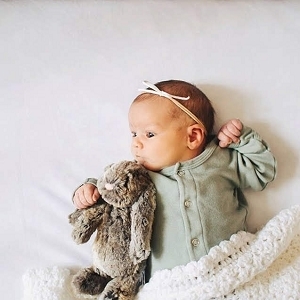 Noodle & Boo Baby Care Products | Pediatrician Recommended for Sensitive Skin! 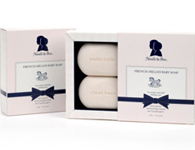 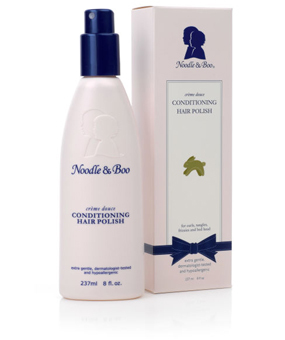 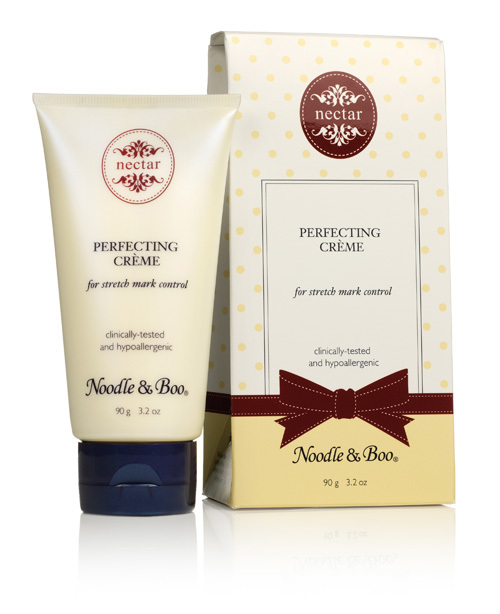 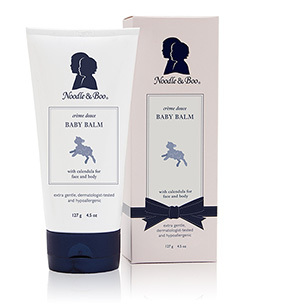 Noodle & Boo Skincare products for babies are both luxurious & effective! You will love the classic baby scent, toxin free ingredients and bottle sizes. 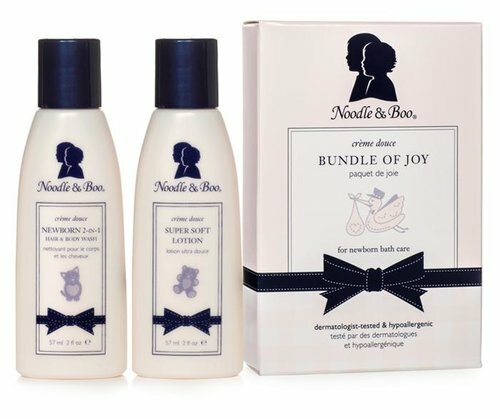 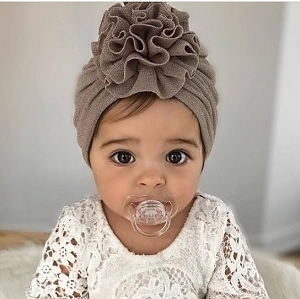 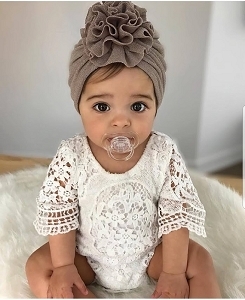 Be sure to add the Super Soft Lotion, Baby Balm and Ultimate Ointment to your baby registry - they are our best sellers and the results will impress you!